Like most people, I love a good invention, but even the really simple things get me excited. Anything that makes life easier or more comfortable is alright in my book. I’m especially a sucker for clothing items that make my wardrobe less of a hassle. Besides, who doesn’t need a wrist wallet or a beverage pouch hoodie? We all do! Some of these are actually really practical, while others would be just plain fun to have– awesome gift ideas! 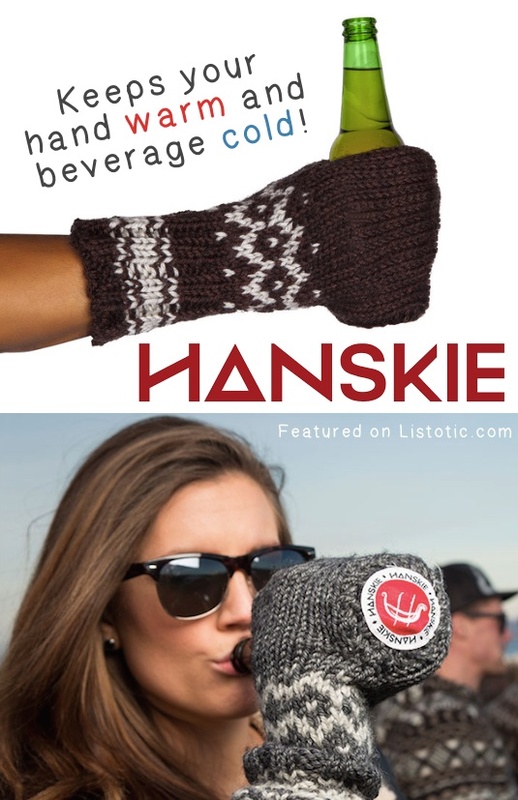 I own a few of them, while others I plan on owning very soon (beer koozie gloves). 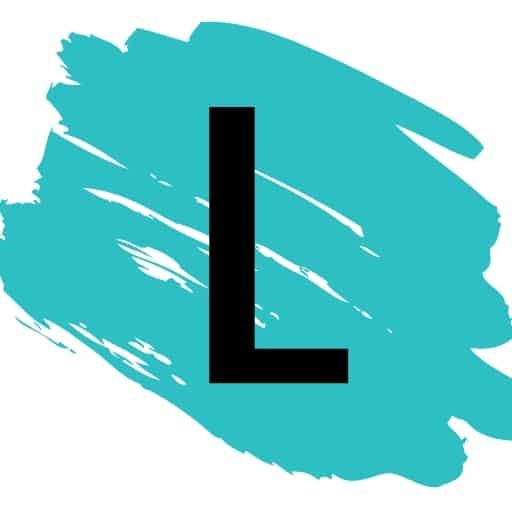 I hope you find something you like and can’t live without on the list! This unique scarf gives you the ability to go purse free! That, or hide valuable items while traveling like your credit card, passport, boarding pass, cash, and other items that need to be kept safe. Personally, I’d use this secret stash scarf to store my lipgloss for easy access! These beer gloves are a must for football or baseball games! 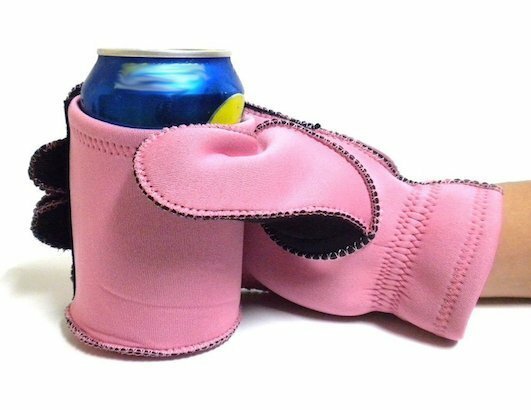 Now you can drink your beer in style while keeping your hand toasty warm and your beer ice cold. I’d probably even use this on my couch in the winter to match my knit booties.